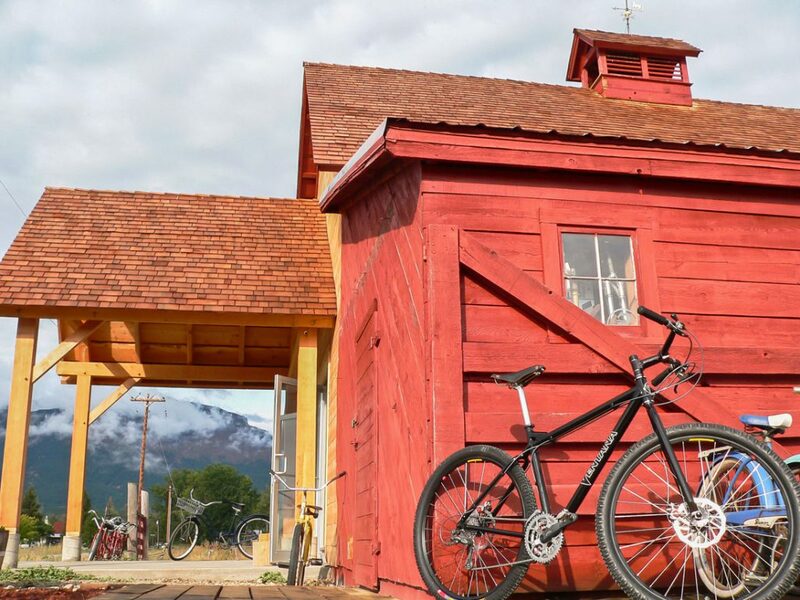 Red Barn Bicycles is a shop that builds mountain bikes in Montana. 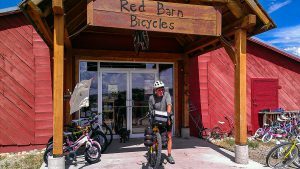 Hello, and welcome to Red Barn Bicycles, a small and quaint bike shop located in the northern Rocky Mountains of Montana. Lately we’ve been quietly building some of the best mountain bikes that the industry has to offer, and then happily testing them on some of the most primitive, pristine, and difficult trails a person could imagine. We are equally enthusiastic about our selection of road bikes. Although our name may be new to most visitors, Red Barn is a shop that the locals have embraced for our wealth of knowledge, our trust, and our personal touch. Personally I’ve spent the last twenty years riding, racing, and working on road and mountain bikes. And in that small increment of time we all have seen some major changes in the technology of the “Bicycle”. Technology has certainly come a long way since my first mountain bike, a 10 spd. Kuwahara with fat tires for suspension, bullhorn handlebars, and top mount friction shifters. It was ridden with passion in the foothills of Colorado Springs and in the pastures of Nebraska when I was a teenager. Compare that to present day bikes with dual suspension, hydraulic disc brakes, lighter and stronger frame materials, and of course indexed shifting. Staying ahead of this technology requires constant research and attention as well as remembering the past. 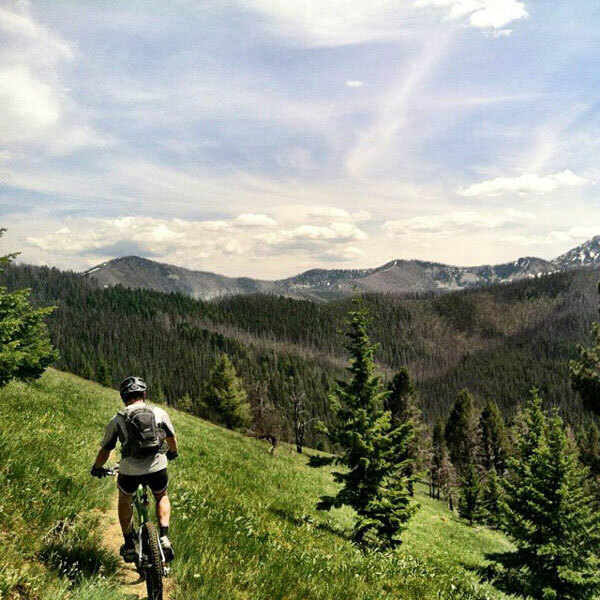 We, at Red barn Bicycles, pride ourselves on staying in touch with the latest advancements. Please take the time to e-mail us and introduce yourself, as we set along on our quest to become your Local Bike Shop of the internet. Our prices compete with those of larger volume retailers, so the next time you are after your favorite part, accessory, frame, or bike please feel free to compare our prices by dropping us an e-mail for a price quote. I’m positive you will be pleasantly surprised with our prices, our service, and our style!